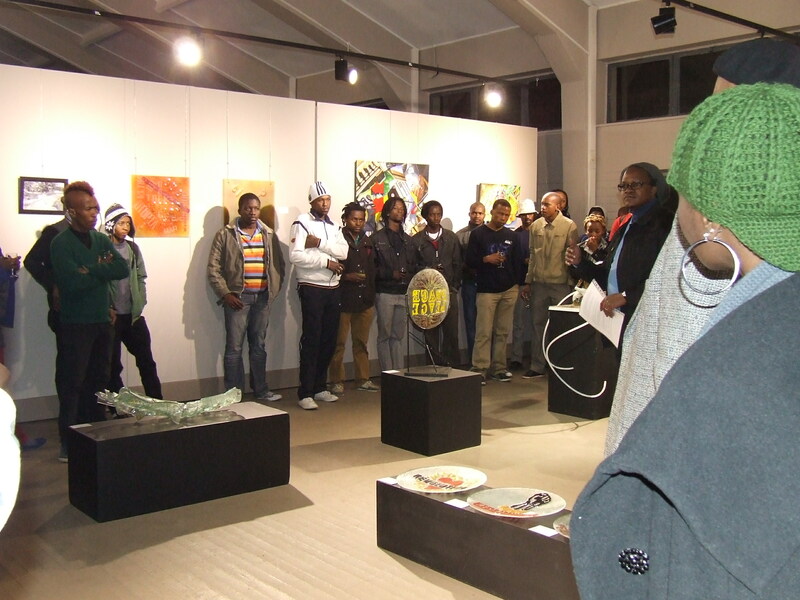 What follows is a speech prepared to open officially the For Sale Project Exhibition 2012. Due to the hype around the exhibition at the evening of 1 August and the throng of people who responded to the opening I never gave this speech. Avoiding the heavy burden of history I instead improvised and picked up the most salient ideas around the exhibition and its aims. The speech as it is reproduced below serves to pay homage to my contemporaries in Pretoria/Tshwane within the visual arts who have been involved in this project over the last decade. It is reproduced herein for all to gain an understanding of our attempts to move visual art forward in the City of Tshwane. Good evening ladies and gentleman. Artists. Thank you for joining us this evening as we open this year’s installment of the For Sale Project Exhibition. My name is Mmutle Arthur Kgokong, I am a Culture Officer for the City of Tshwane and I am responsible for Education and Development at the Pretoria Art Museum. I feel honored to share this evening with you. I shall not give a critical commentary on the work that is on show for I believe that criticism in itself is designated to individual speculation as to what art concepts work better than others or which artwork is successful in a given context. Tonight I let you, in your personal capacity to be the judge – to be the connoisseur of fine art.